Register now for the LAST South Central LLAQ! HomeLatest NewsRegister now for the LAST South Central LLAQ! When signing up online, you are NOT required to pay at that time. It is a convenience offered to shorten your time in line on race day. We will have your entry form filled out for you when you arrive and pre-entered into our computer system! Join us for Organized Practice on Friday from 12 noon until 6m! 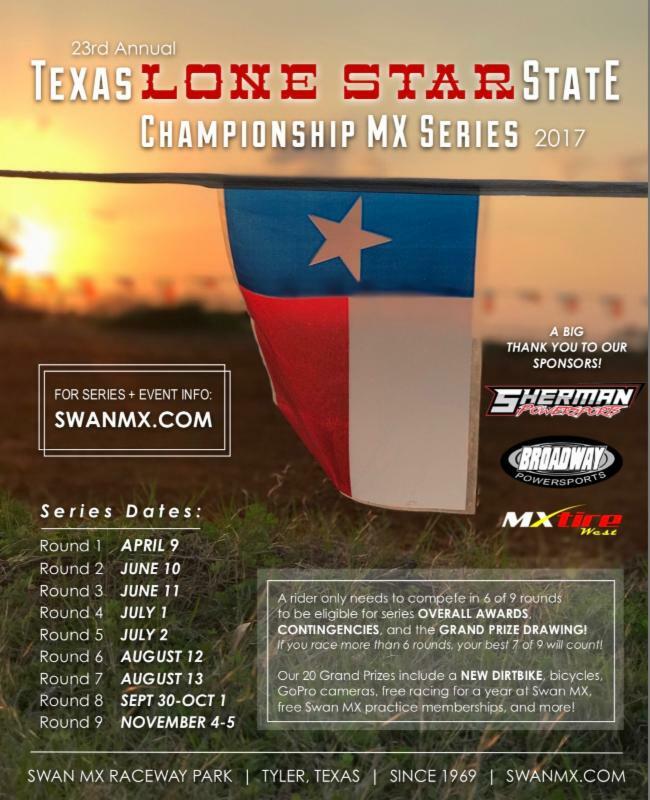 It is open to riders of all ages, bikes, and skill levels, and is organized into bike/skill groups for everyone’s safety. The practice fee is $25/rider and will be prorated throughout the day. 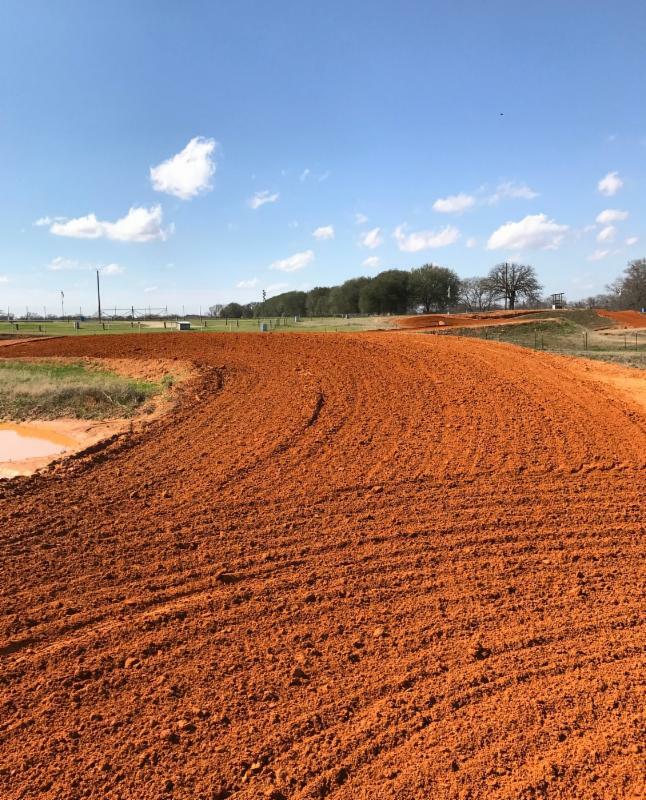 So even if you miss the first round of practice, you can still practice in the 2nd, or even just 3rd, round of practice! 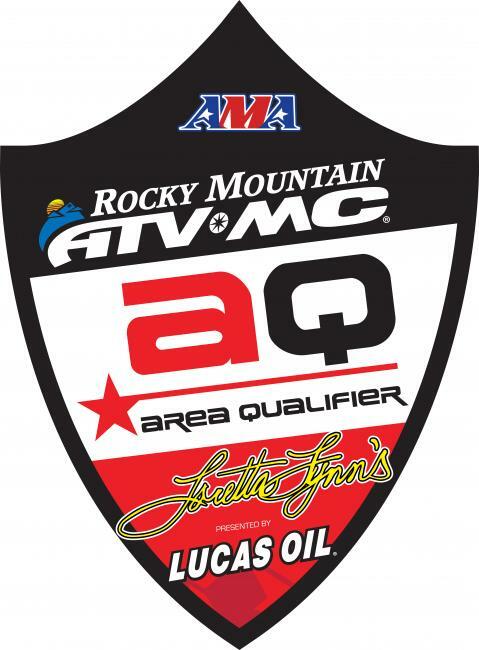 NOTICE: An AMA membership is required to ride in the Organized Practice and to race, as this is an AMA sanctioned event. **All minors under 18 years MUST have a parent present to sign a release to practice or race. Or they must bring a completed NOTARIZED release. They will NOT be allowed to ride without this. You may print a release HERE. Save time in line on race day by signing up online! Be sure to print out and bring your temporary card as proof of current membership, or be required to purchase another one. Remember, YOU are responsible for having proof of current membership! Memberships will also be available for purchase on race weekend. * No one under the age of 14 is allowed to compete on a 250cc motorcycle. * No one under the age of 16 is allowed to compete on a 450cc motorcycle. 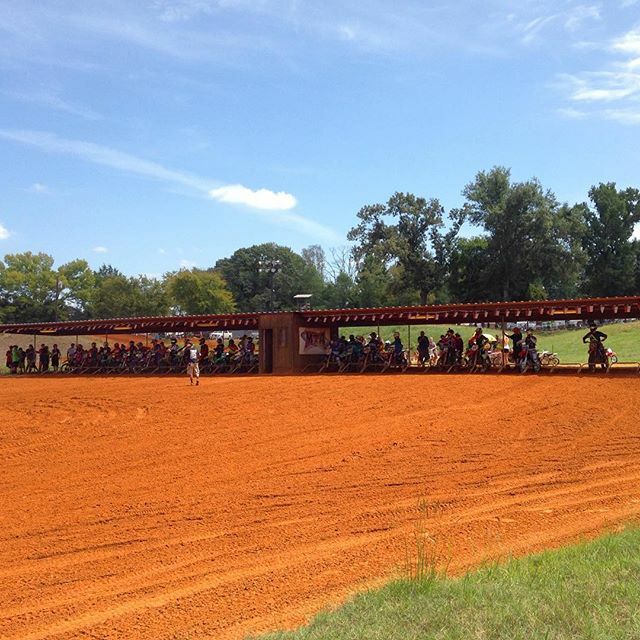 Organized Practice| Open to all riders! 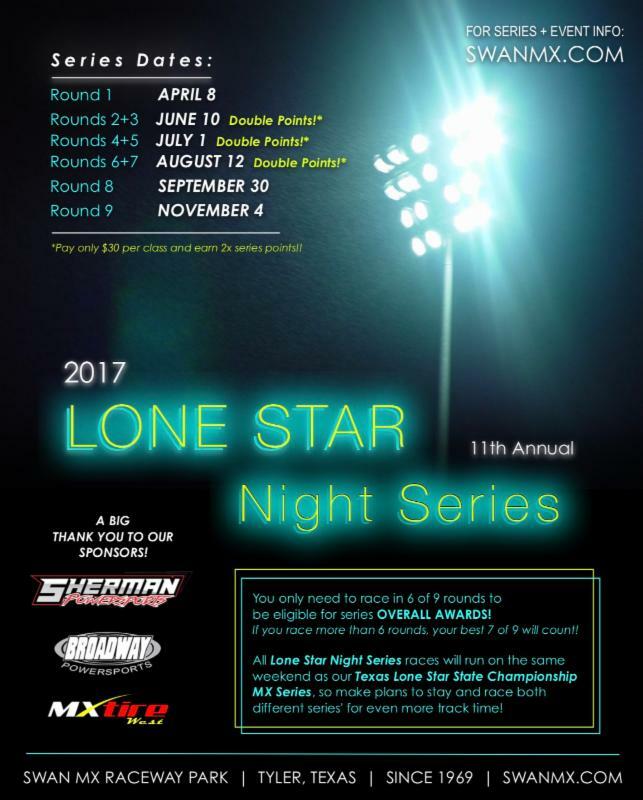 Lone Star Night Series| Rds 2+3 DOUBLE POINTS! !